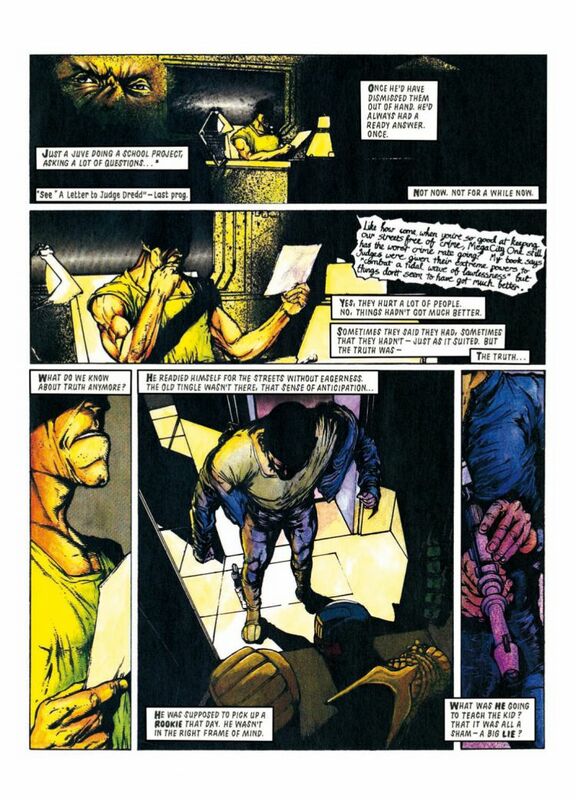 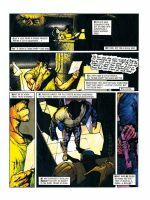 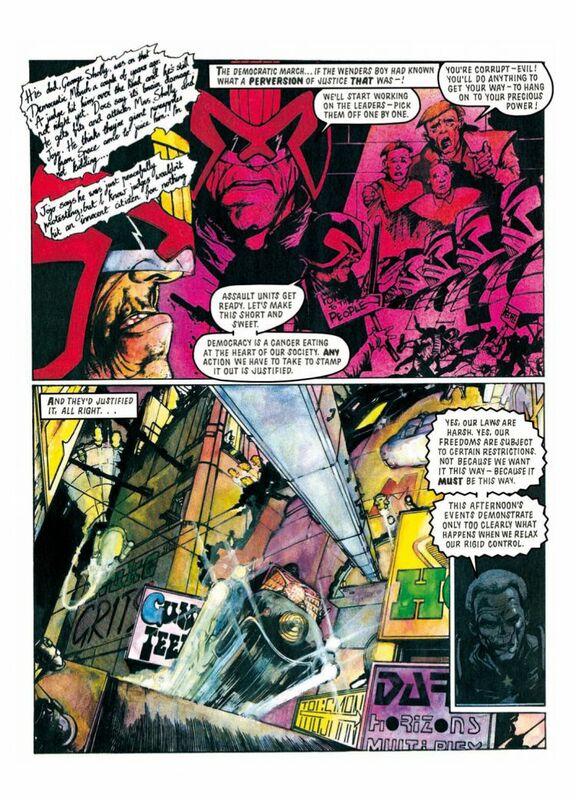 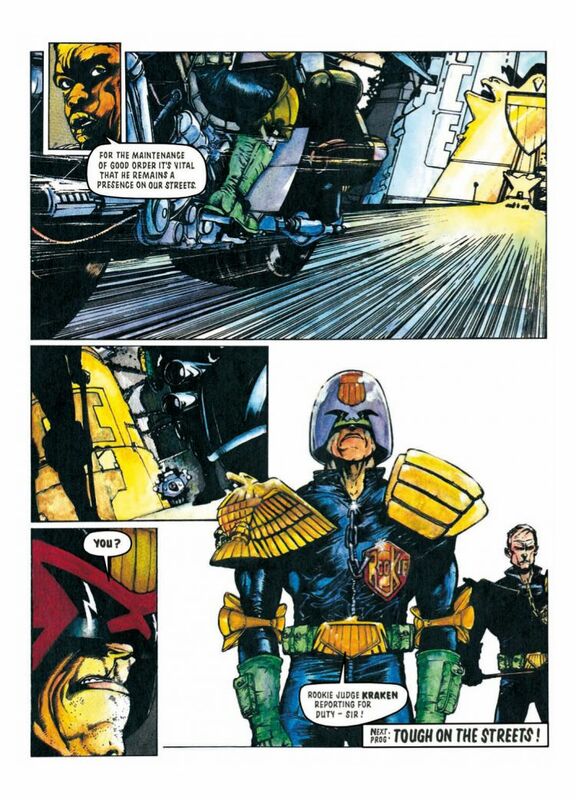 Dark Days In Mega-city One! 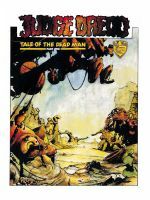 Book 14 in the series. 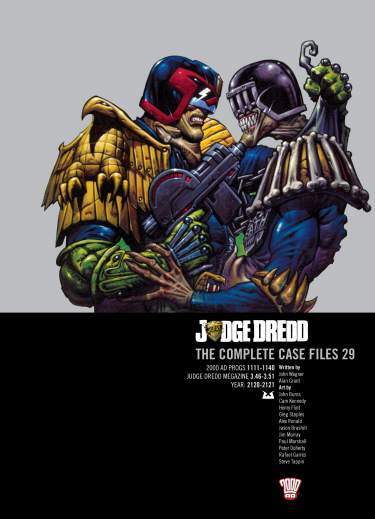 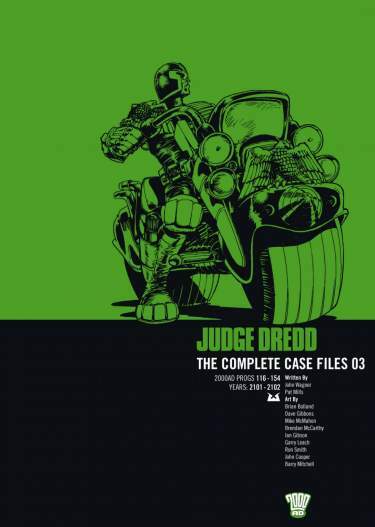 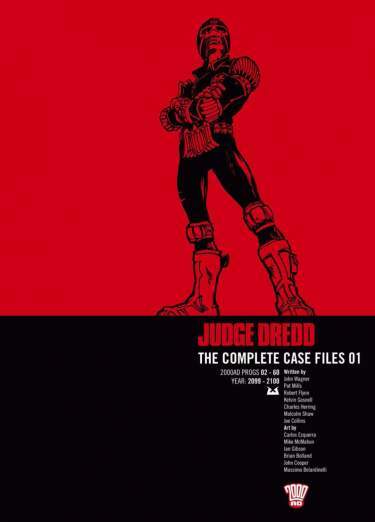 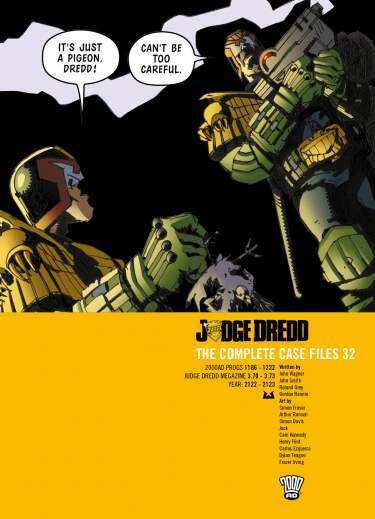 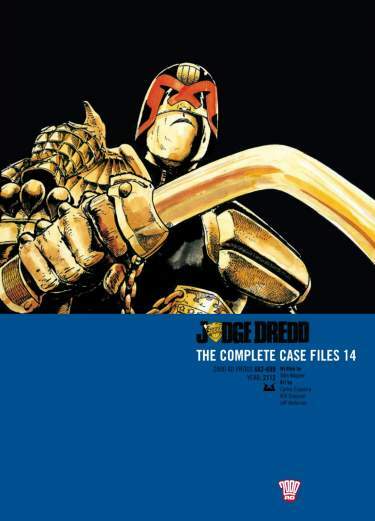 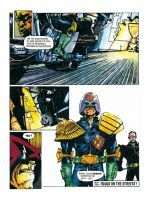 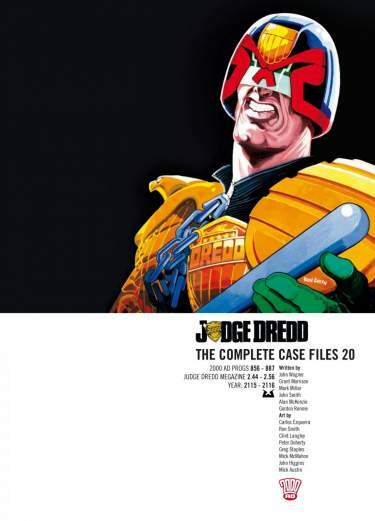 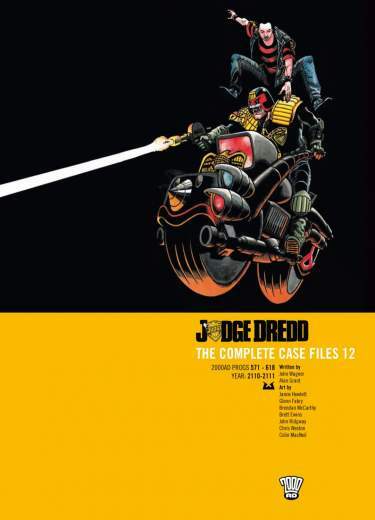 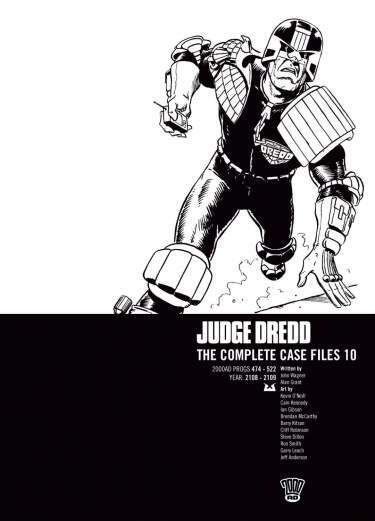 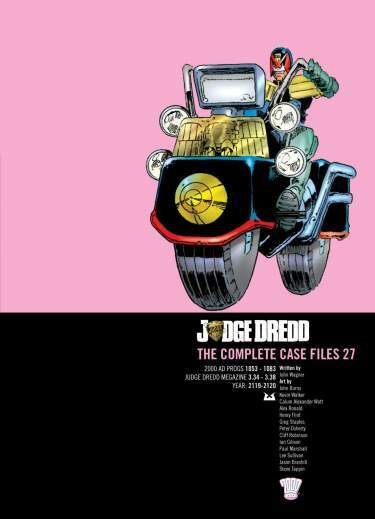 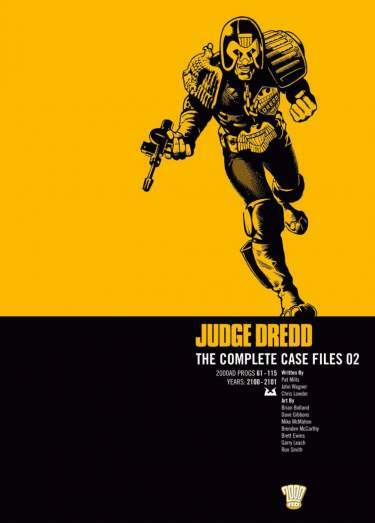 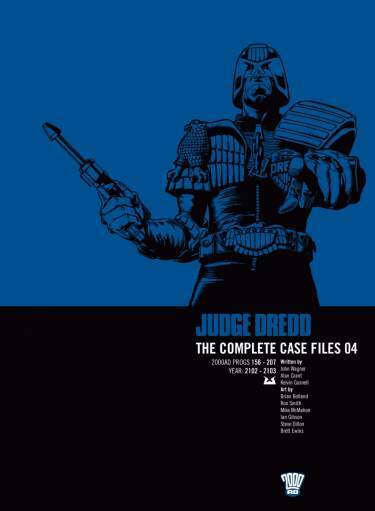 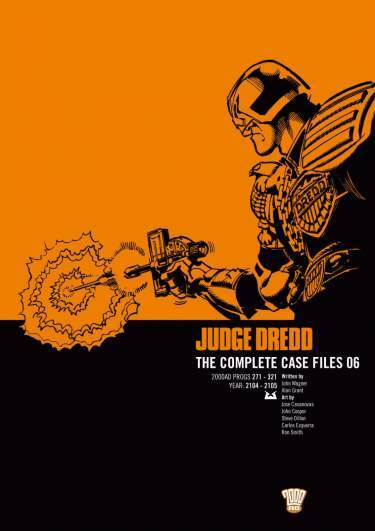 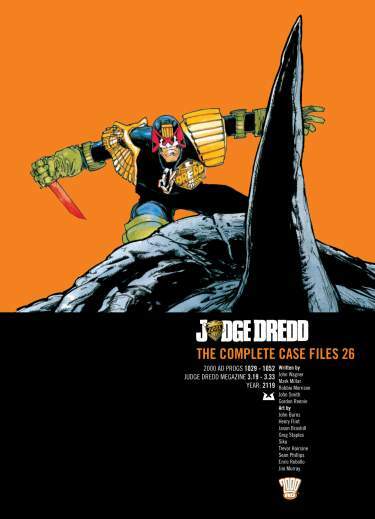 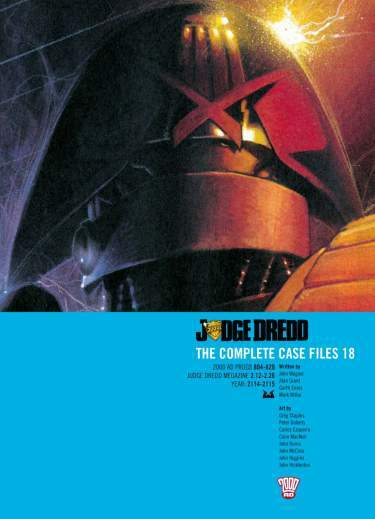 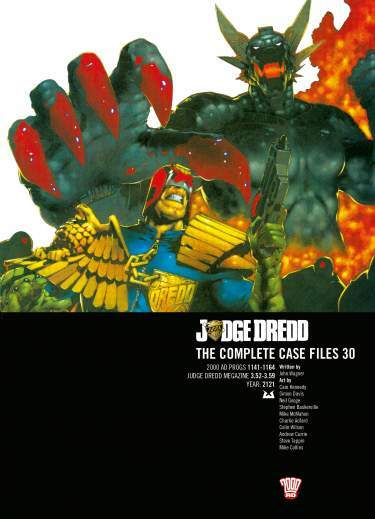 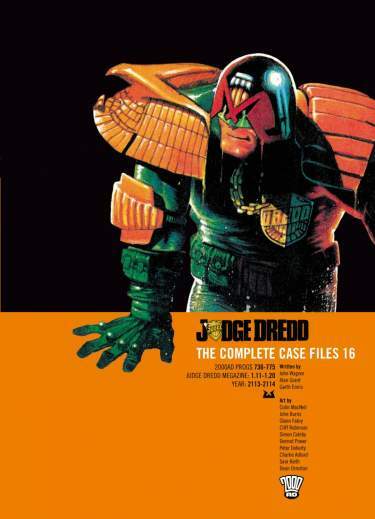 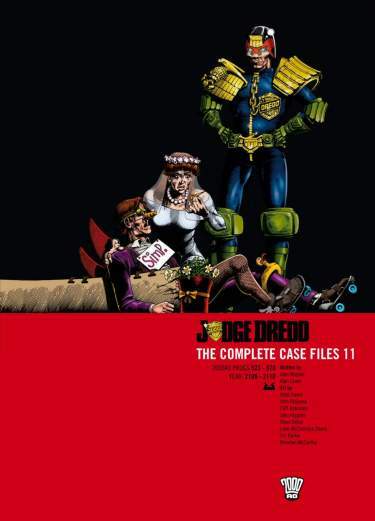 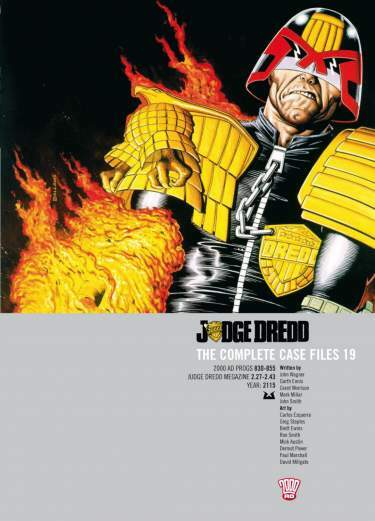 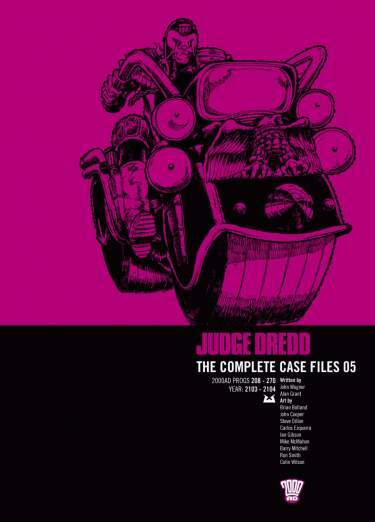 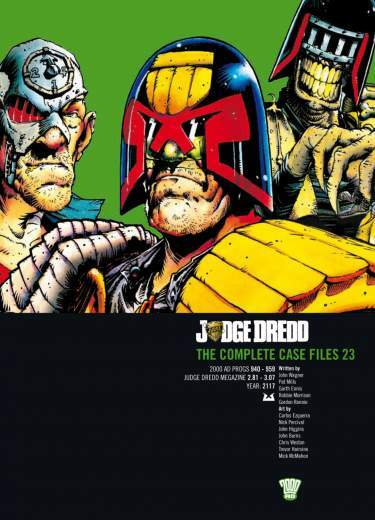 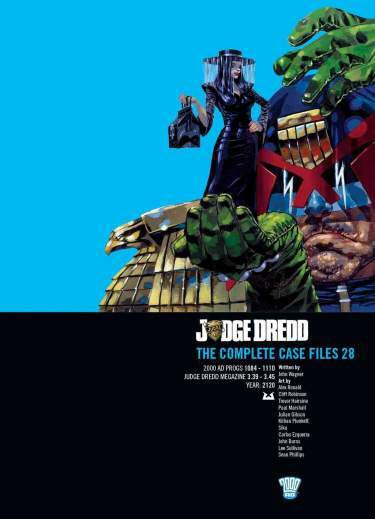 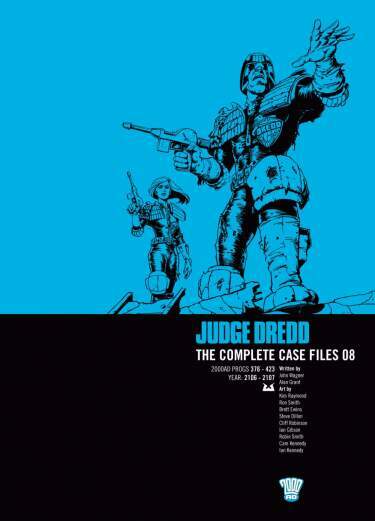 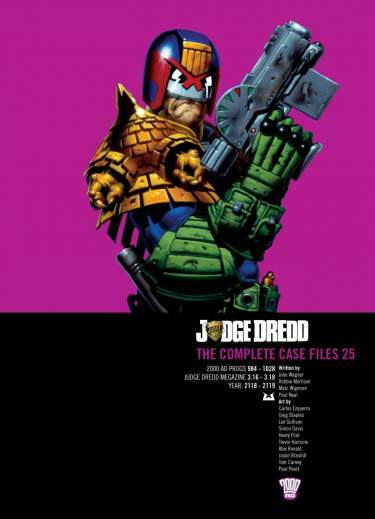 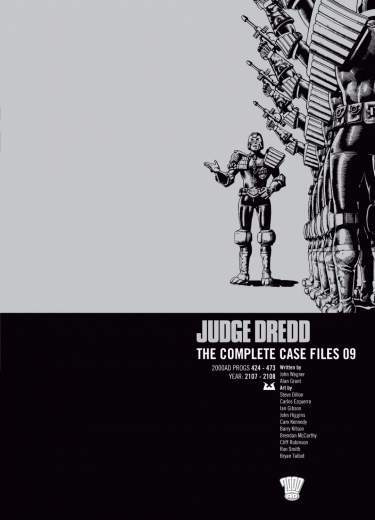 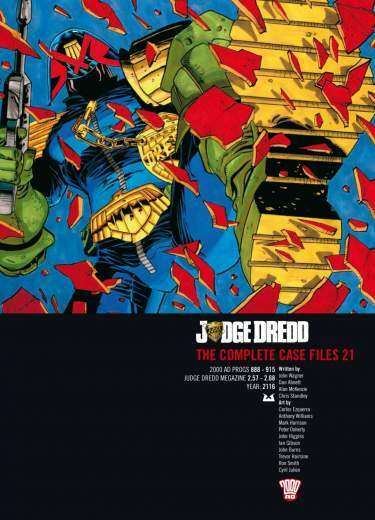 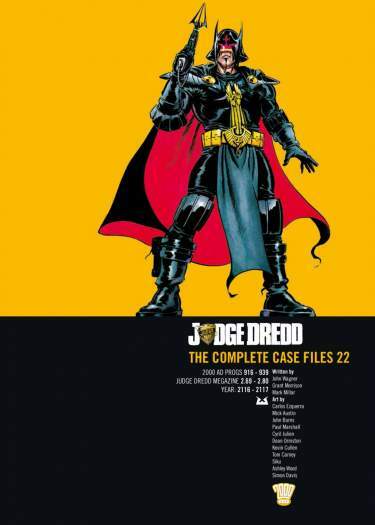 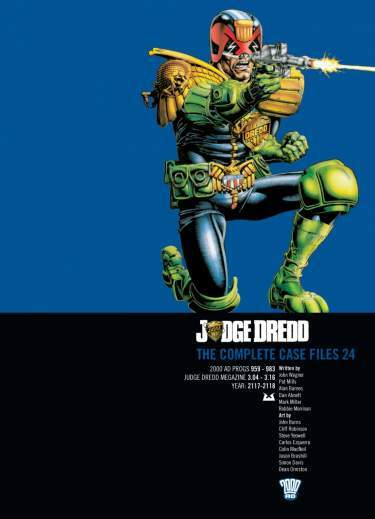 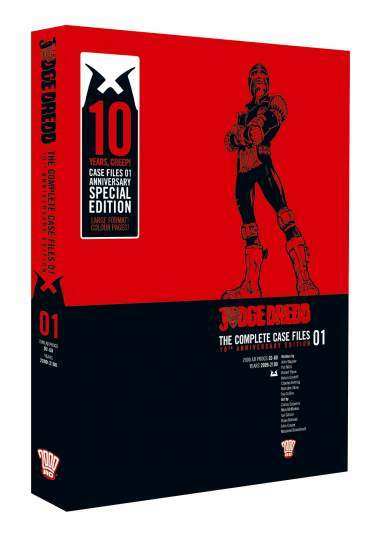 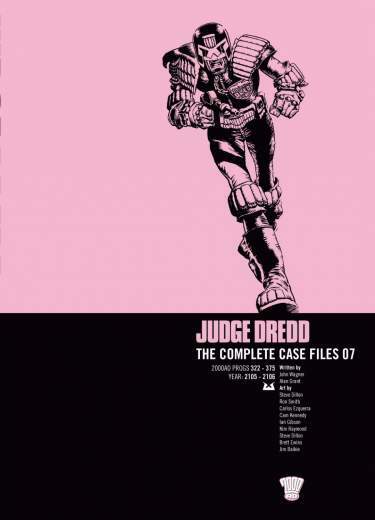 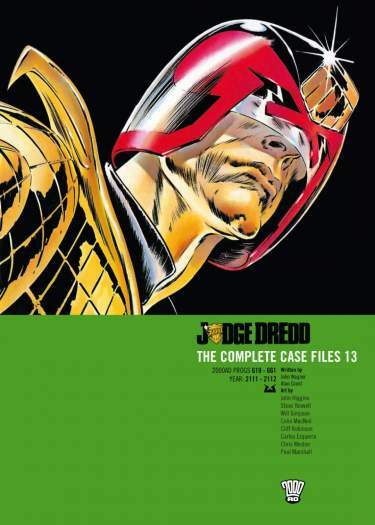 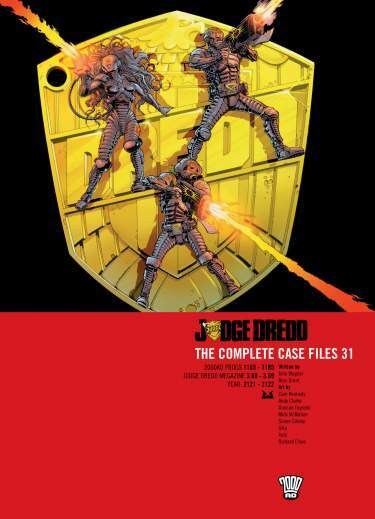 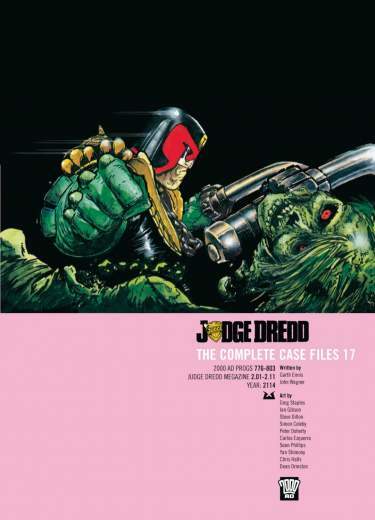 The Big Meg is under siege from the Dark Judges, Dredd has been exiled to the harsh wastelands of the Cursed Earth and time is running out for the citizens he once swore to protect. 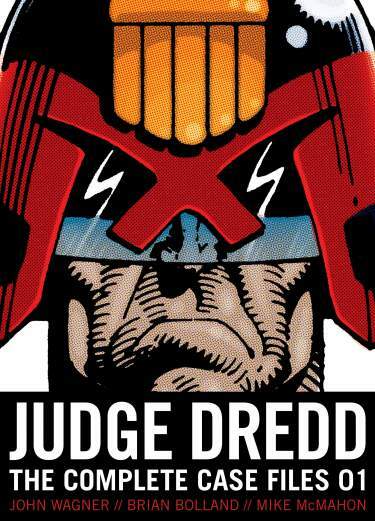 With the body-count rising and hope running out, will the Judges be able to turn back the tide of death? 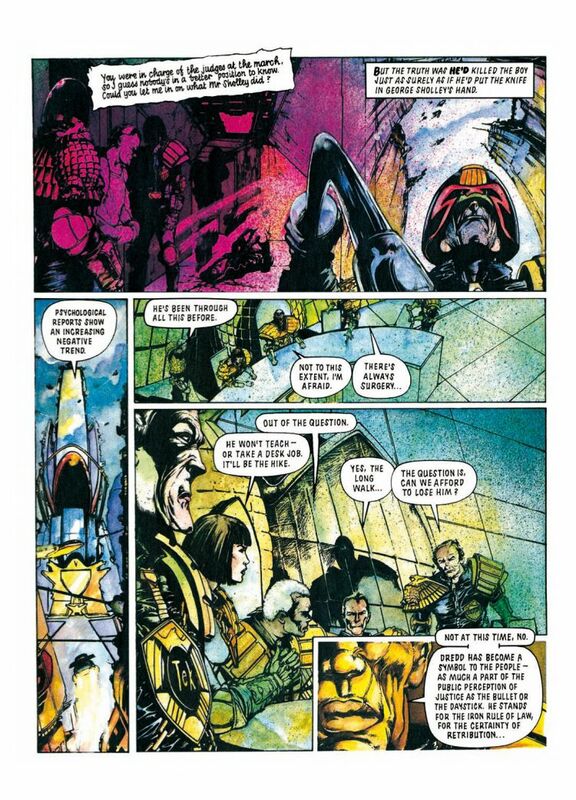 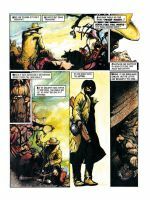 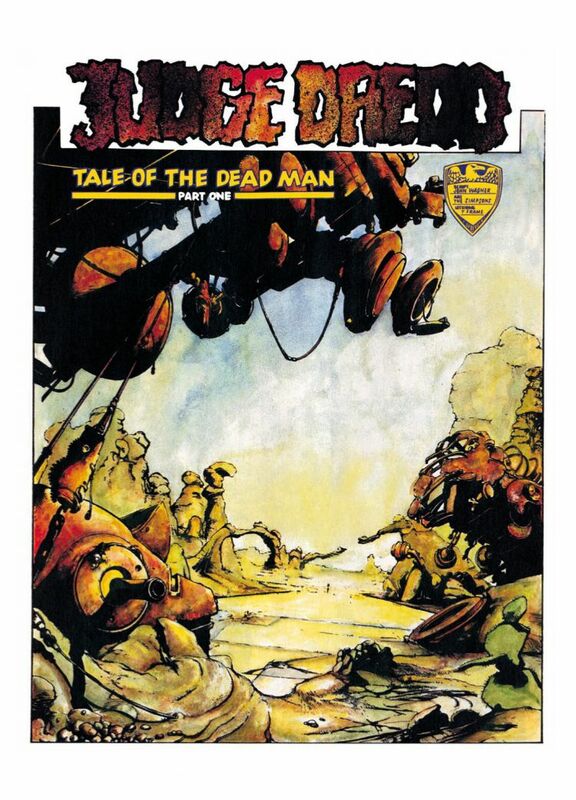 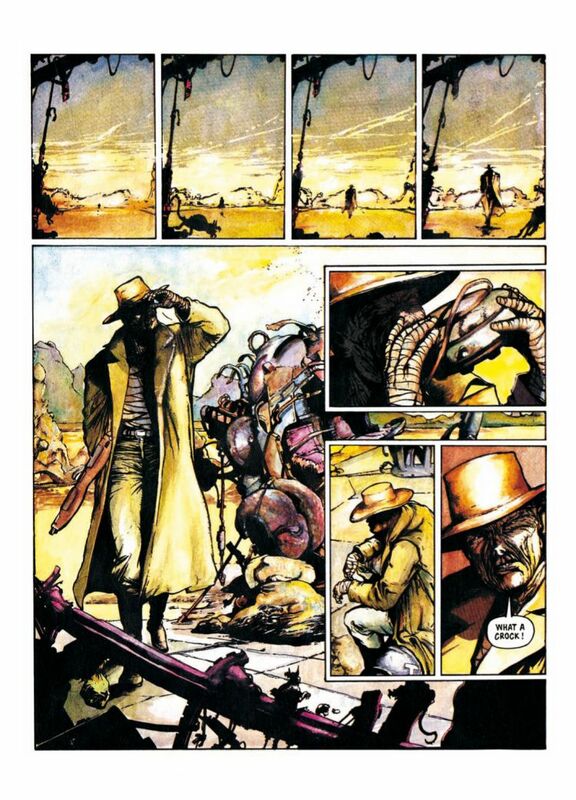 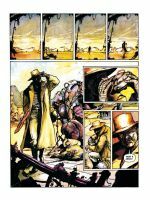 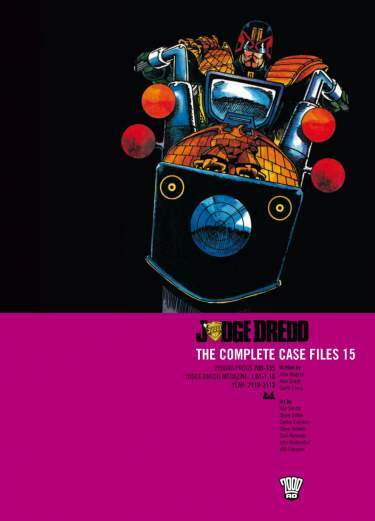 Volume 14 features the mega-epic ‘Necropolis’ written by John Wagner (A History of Violence) and featuring the art of Will Simpson (Hellblazer), Jeff Anderson (Transformers) and Dredd co-creator Carlos Ezquerra.